Brief Design is a column available when the client is opening or holding a contest. In this column, the client can write the message or instruction for designers in creating the design of their wish. Use short sentences that are detailed and easy to understand so that designers can easily follow the given instructions. 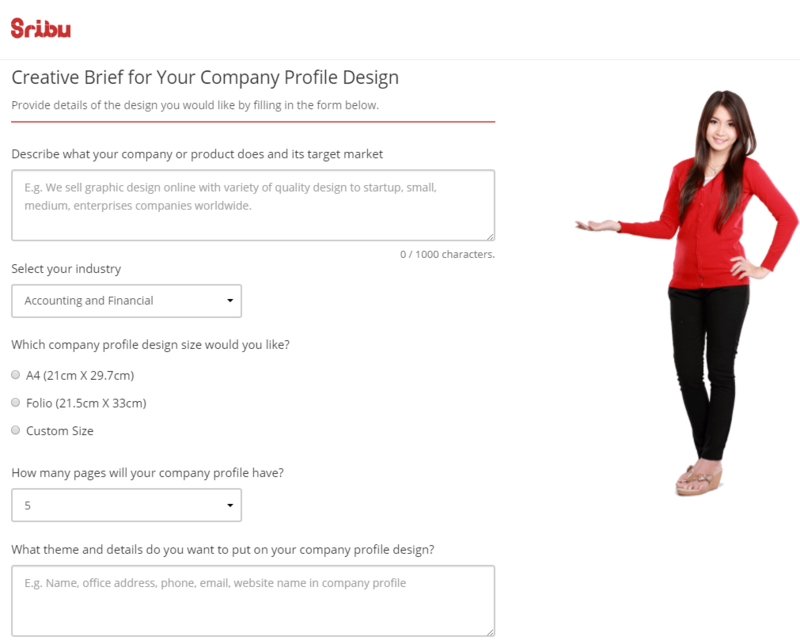 Once you have filled in the Brief Design space, click and share to the designers.